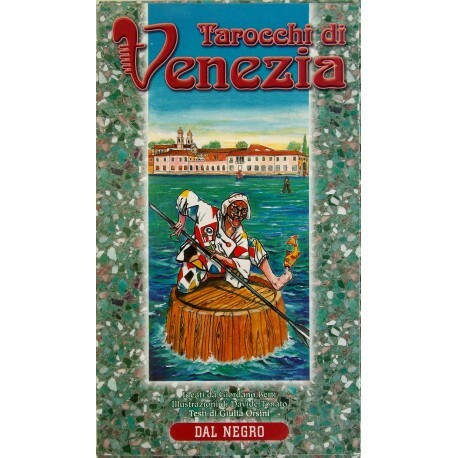 TAROCCHI DI VENEZIA - Tarot Bulgaria ltd.
Also known as Venice Tarot. 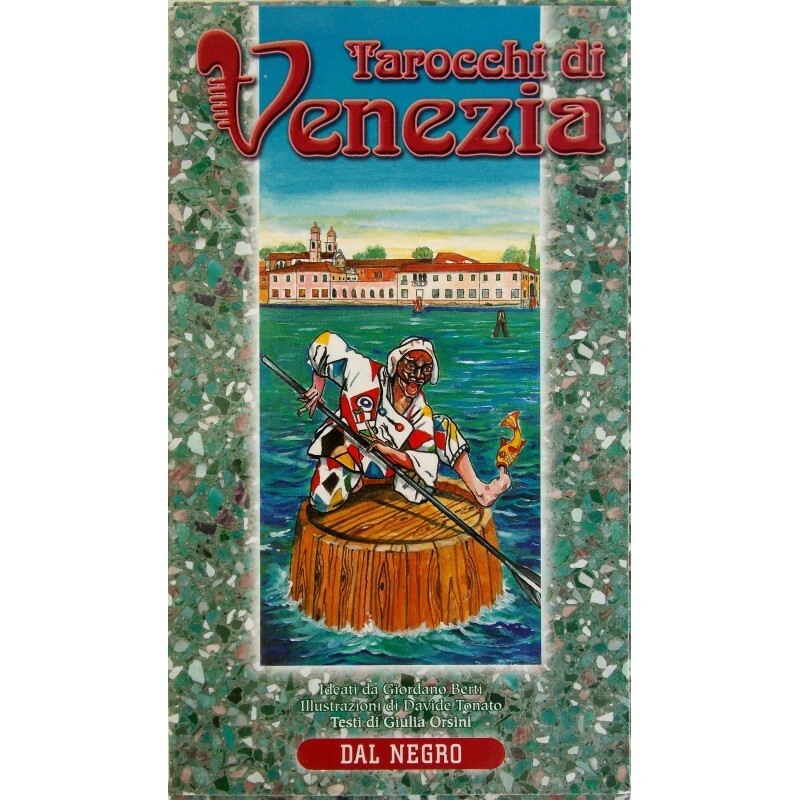 The Venice Tarot pays homage to one of the most fascinating cities in the world, a city of lovers, of the Carnival, of masks and a little magic, in its heyday during the 16th to 18th century. 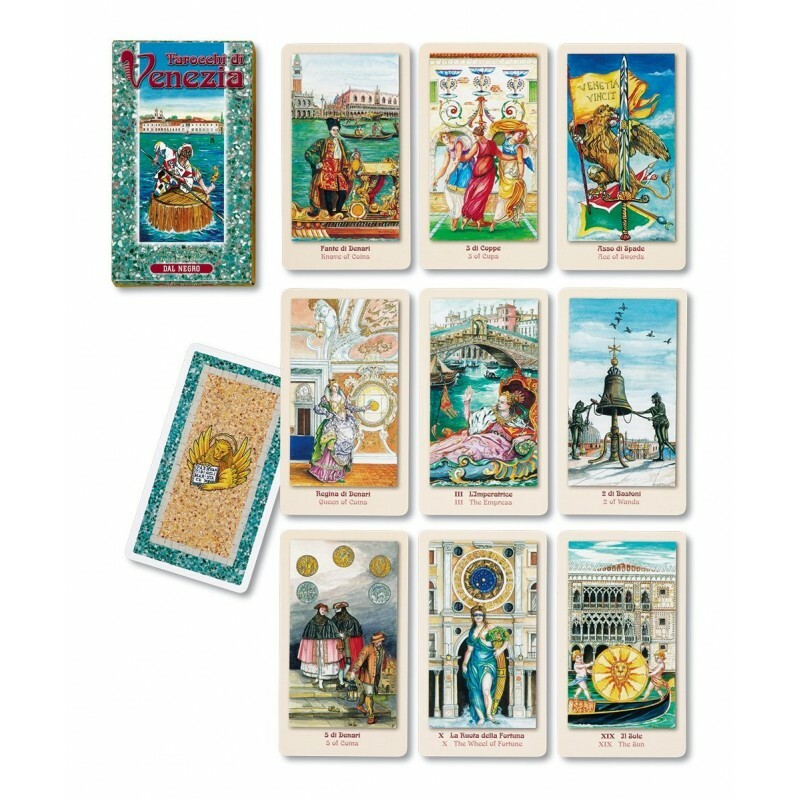 The majors are linked to Venetian historical characters, and the majors are fully illustrated, some in a Rider-Waite style, others unique to this deck.